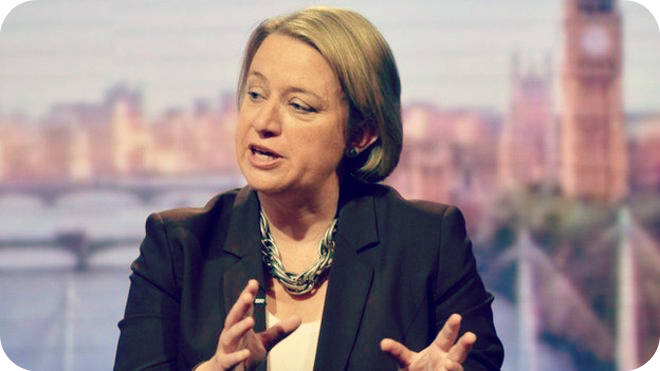 Natalie Bennett - speaking common sense for the Greens. They've come a long way since David Icke. Marianna cried every time Farage spoke, she's a clever girl. Leanne Wood showed where her heart lies, telling Farage he ought to be ashamed of himself for his constant demonising of HIV positive individuals, and made the important point that in any future EU referendum Wales, Scotland and Northern Ireland should be able to make their own minds up. (Wales would be screwed without EU funding, trufax.) Nicola Sturgeon is always a fighter, this debate was no different, and Nick Clegg was in the usual position of a junior coalition partner - doing their best to distance themselves from all the policies they've been forced to sign off on. (And he couldn't resist bringing up the household finance analogy.) I thought Miliband did pretty well, and hit some of the big targets dead on, like Cameron's burning desire for more bank deregulation when he was sat on the opposition benches. 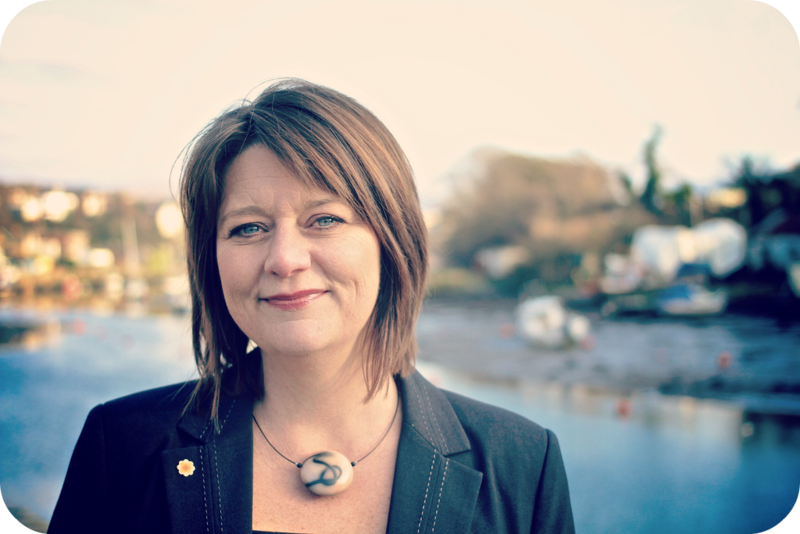 Leanne Wood - Neither side likes to draw attention to the fact but, when it comes to Plaid Cymru and Welsh Labour, in many respects our similarities are greater than our differences. Overall winner though, for me, was Natalie Bennett. She bounced back spectacularly from that 'car crash' interview on LBC to come across as the calm voice of reason. Bennett also drew attention to what, in my view, is one of the most disgusting government policies - namely if you're a UK citizen with a foreign spouse you need to earn at least £18,600 per annum or your spouse will be kicked out of the country. If you have a child that figure rises to £22,400, plus an extra £2,400 for every additional child. Yet I can support myself, a spouse, and a child on £13,175 per annum (£14,251 including child benefit) because we're all UK citizens. David Cameron, you're spoiling us with your generosity! 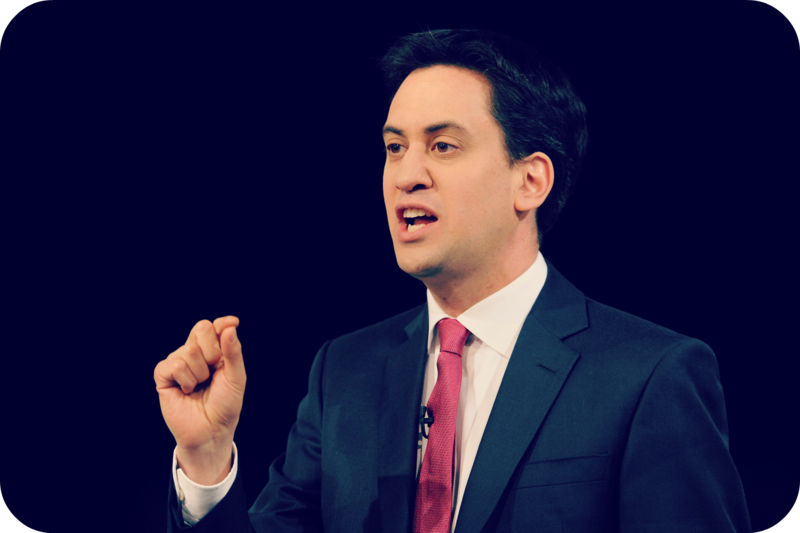 Ed Miliband - might be a wonk but does have a better grip on economics than the current chancellor. He was lecturing on it at Harvard while Osborne was making the move from William Hague's speech-writer to MP. Natalie Bennett also summed the whole thing up rather succinctly - basically it's a choice between austerity-lite (Labour) or austerity-heavy (Conservative). It's no secret that I think the Labour Party needs to move further to the left, and stand up for its core values. We should be less worried about Middle England's 'squeezed middle' and more concerned with the working (and would like to be working) masses. Still, given a choice between Labour cutting slower and shallower, and Cameron's dream of getting everyone with the gall to be poor foisted off on the third sector, I'm always going to fight for the former.